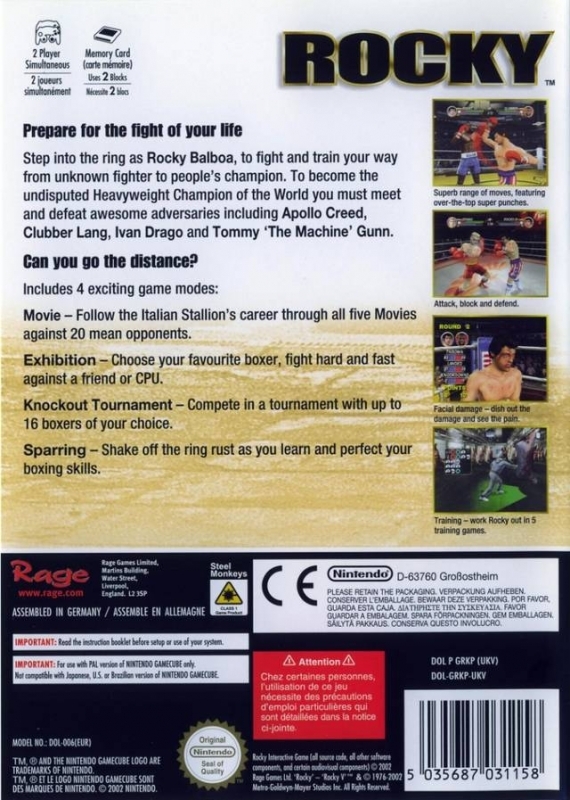 Relive the Rocky Saga in Movie Mode and take on every opponent as Rocky took 'em from Rocky to Rocky V.
Under the hard-knocks training of Mickey, take you shot against gritty Philly brawlers and big-time bruisers like Clubber Lang. With crushing signature moves, real-time damage, and cinematic style, the prediction for this bout is...PAIN. 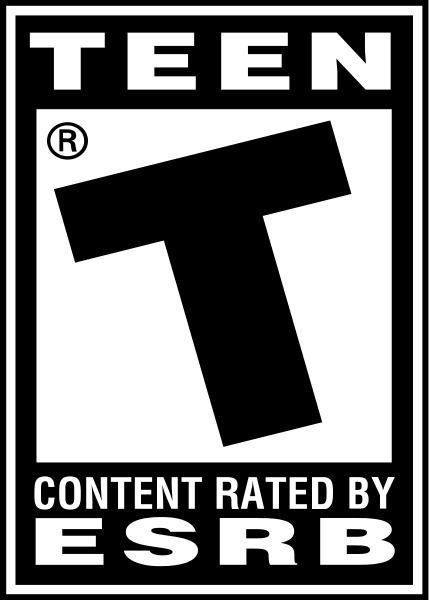 Cut me, Mick - Brutal real-time damage delivers all the bruises, blood, swelling, and sweat you can dish out and receive. It'll knock ya into tomorrow, Rock. 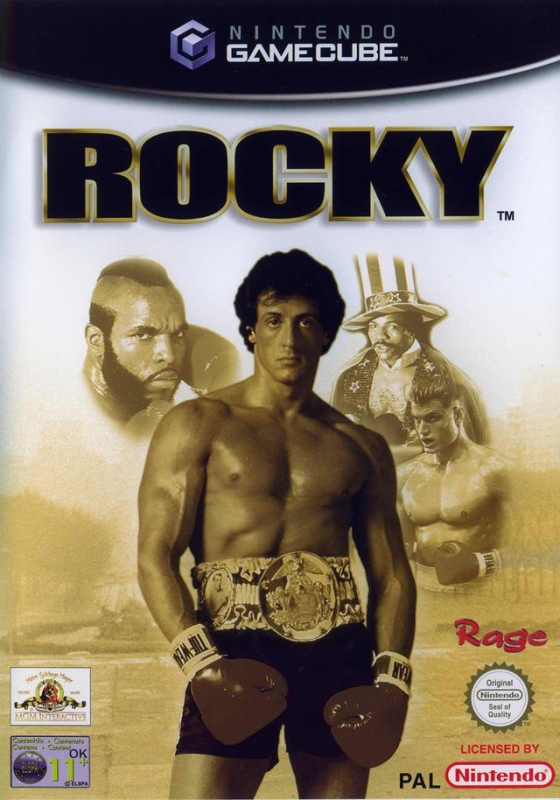 I must break you - Go toe-to-toe with 20 hammer-fisted fighters straight from the Rocky movies, like Apollo Creed, Clubber Lang, and Ivan Drago in your bid for the title. Eye of the Tiger - Train your guts out in nerve-busting training sessions to increase your skill and stamina. 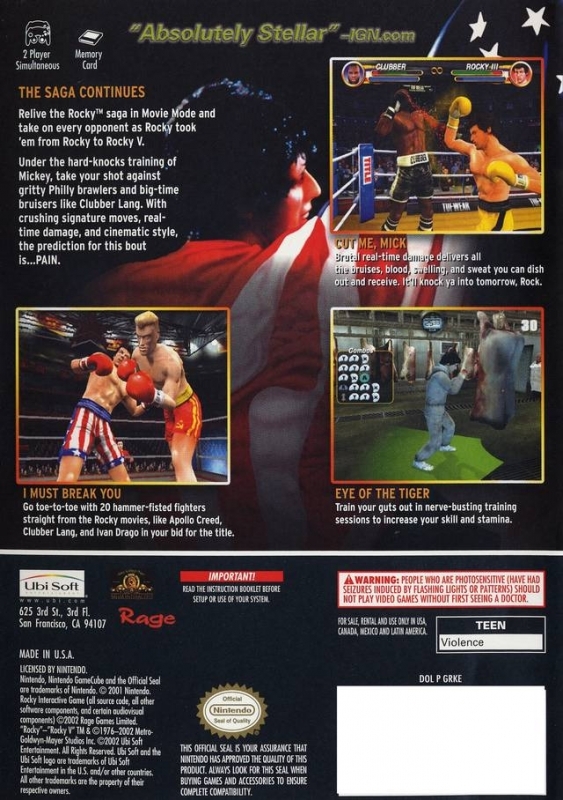 a good non licensed boxing game?